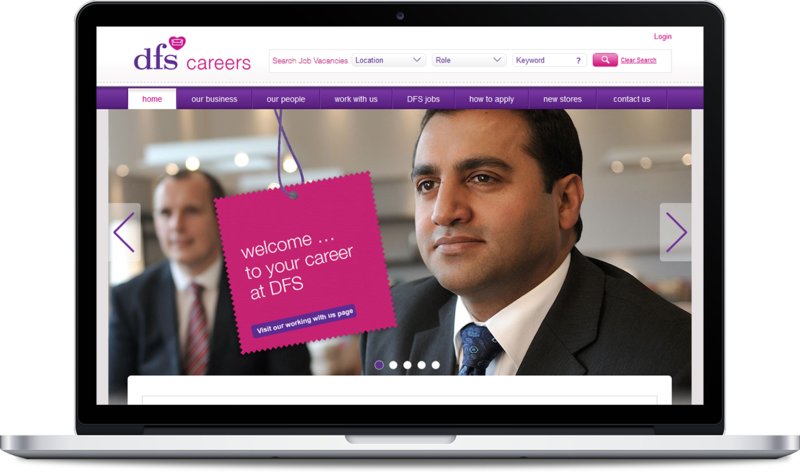 You can apply for any of the current roles at DFS via our Careers Website. Your application will be managed by our in-house recruitment team. If you don’t see a role you like, register for Job Alerts to be notified of any that that may interest you.